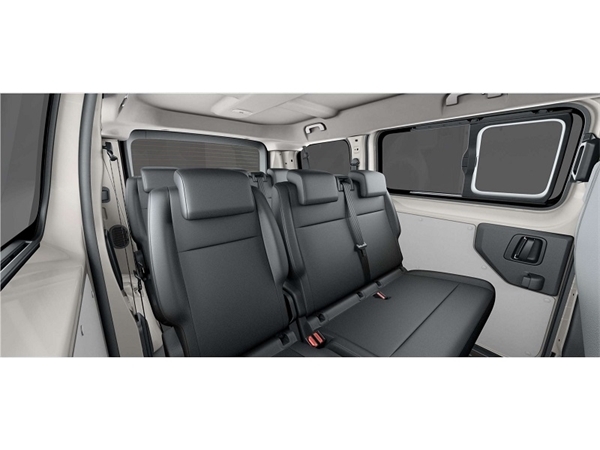 Quotes based on Toyota PROACE VERSO DIESEL ESTATE 2.0D Shuttle Medium 5dr [Nav]. 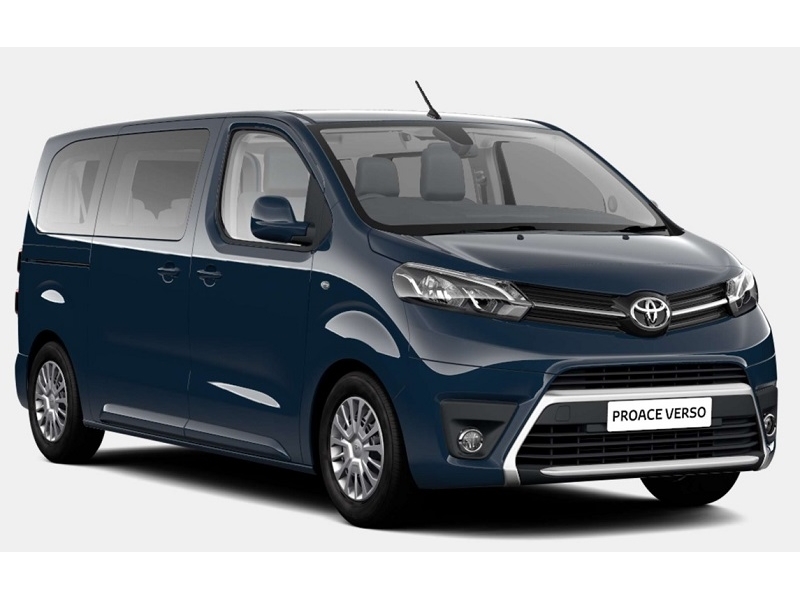 The Toyota Proace Verso is an impressively built 9-seater minibus. 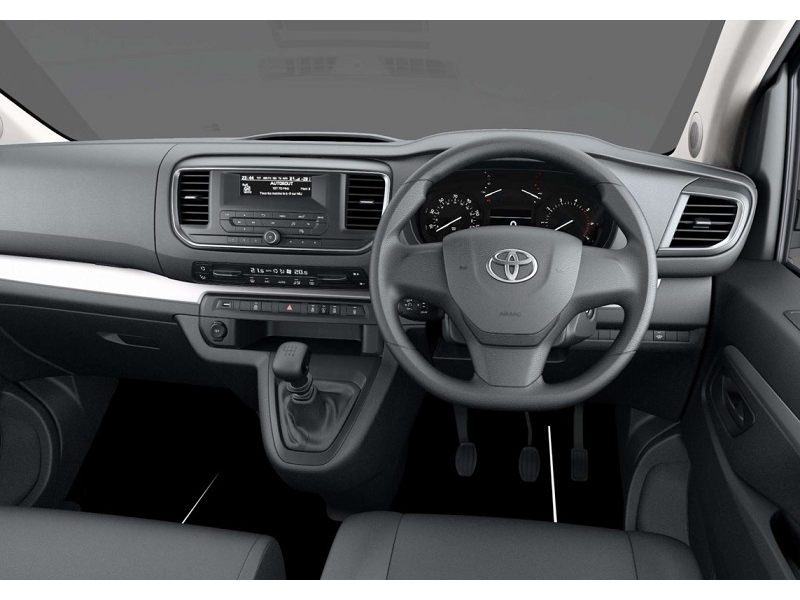 The handling is suprisingly nimble, it's economical, and the equipment levels are a real bonus!